Shows to pass the crafty time. I have to admit I’m a bit of a multitasker and watch shows while crafting. Since I’ve been writing my blog and operating my Etsy shop for almost 4 years that’s made for a lot of TV series I’ve burned through. Some I’ve just found/borrowed/bought but many come from Netflix or Netflix.ca if you’re like me. Most of these have had their run and you can watch them right till the end. This one takes a special kind of humour but it’s totally worth it. 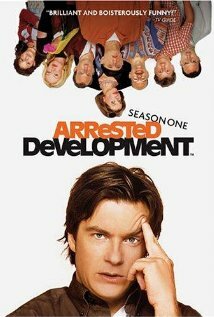 Not for the easily offended,Arrested Development. 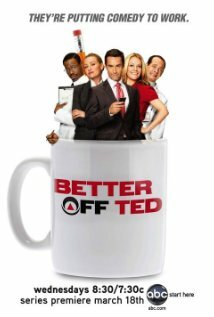 I know there’s a lot of workplace comedies in this list but hey, they’re funny, Better Off Ted. The Office, British version is hilarious and totally unpolitically correct. The Office, US is good too. 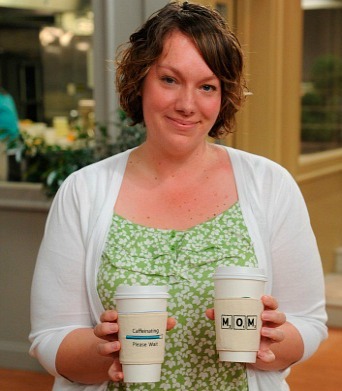 And, since it’s still on the air Parks and Recreation is great. If you like zombies, video games and comic books this one will make you chuckle Spaced. 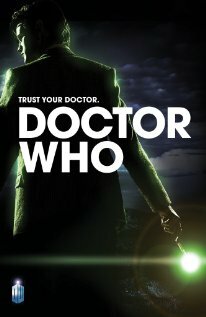 The recent runs of Dr Who. Didn’t think I’d like this one but I sooooo do. 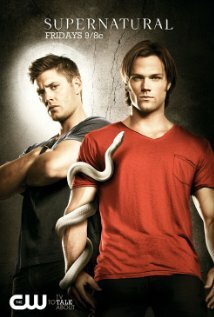 Supernatural. Total eye candy, oh and a good show too. Charmed. 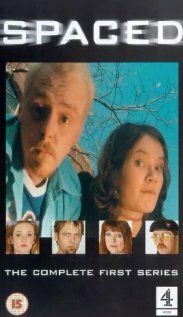 I never watched this when it was actually on but it was the first series I went through when I started my crafty life a few years ago. Mistresses. Serious drama about a group of girlfriends and their relationships with men and each other. Coupling. This show was on before Friends and I’ve heard it’s sort of where they got the idea. This series is a bit racier than Friends, as is most British television, but it’s hilarious. Another one sure to cause giggles and laugher is The IT Crowd. Yeah, I have a thing for British television. Oldies but goodies I could watch again and again. 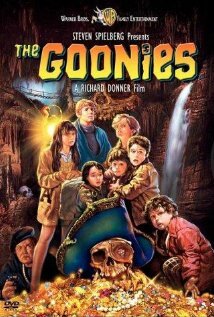 The Goonies. Just watched this the other weekend. 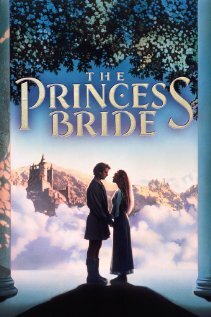 Princess Bride. I can quote line upon line upon line. And of course Firefly, Serentiy, Flight of the Conchords and Spaceballs and I’m sure I could go on and on with some more but I think you now have enough to choose from!